Rainbow Micro Green (4oz) on special for $10.00! 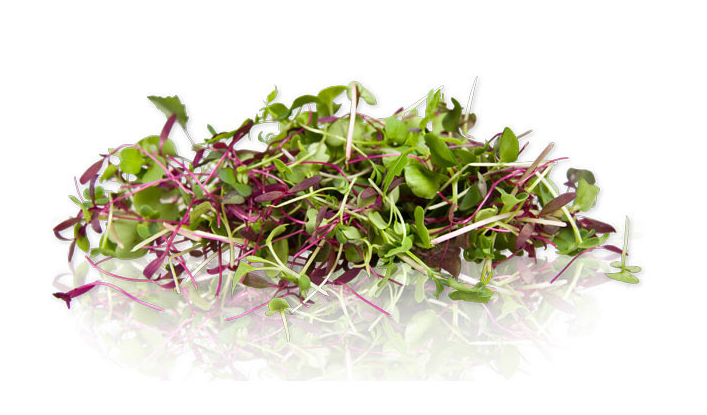 The Rainbow Mix is a colorful blend of microgreens that chefs often use as an adaptable multi-purpose garnish. On special now!